Eggert Cooling & Heating Solutions, LLC is your local HVAC contractor who will handle all your residential and light commercial heating and cooling needs. 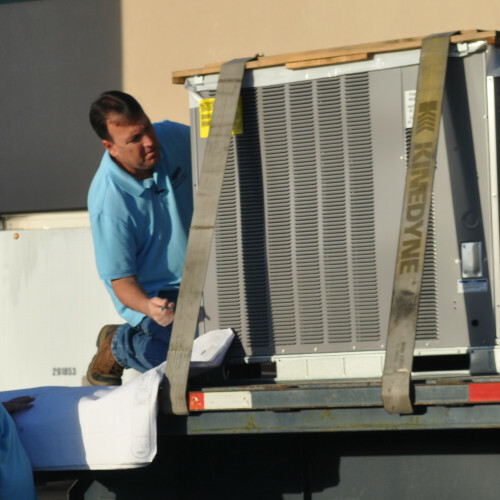 We provide AC repair, AC service, new AC units, and 24/7 AC repair in Apopka, Orlando, Clermont, and the greater Central Florida area. 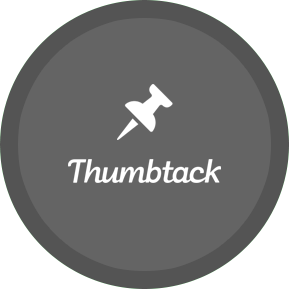 With over 70+ years of industry experience, you can trust our expertise on any project. We are ready to help, making your day Eggcellent! We offer services that include air conditioning installation, air conditioning repairs, air conditioning replacement, heating installation, heating repairs, heating replacement, ventilation, and more. 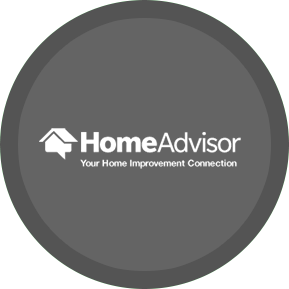 We have an experienced team of technicians that can quickly assess your situation, and provide a fast and affordable solution to get your home or business back to a level of comfort! 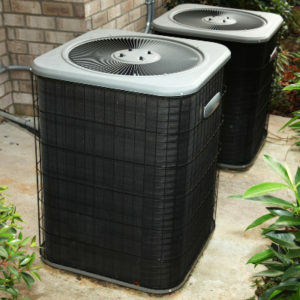 And we all know that many times the AC unit will die at the worst possible time, so we offer 24 hour AC repair in Apopka, Orlando, Ocoee, and the surrounding areas. 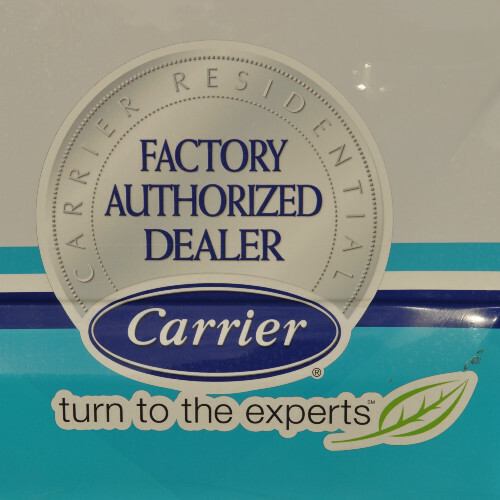 We can service any brand, make, or model, including Carrier, Lennox, Trane, Goodman, Amana, Daikin, and more. 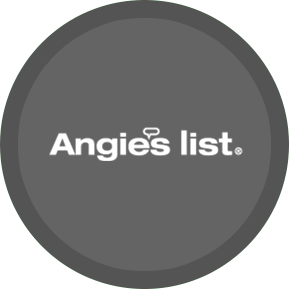 Our knowledge of the industry and of all products is unmatched, ensuring you a most effective, affordable answer to heating and cooling needs. 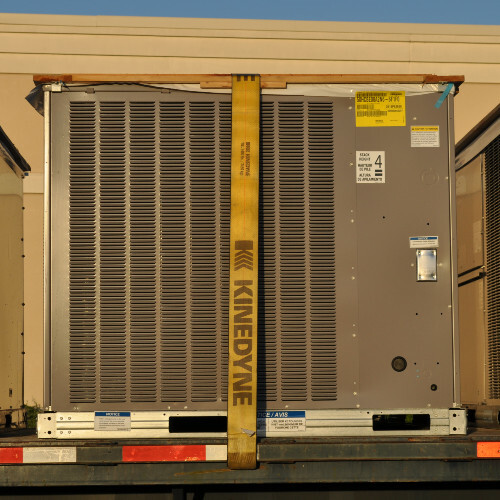 We have excellent relations with all air conditioning and heating suppliers in the industry, and have built a reputation for the highest level installations and service on their units. 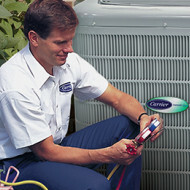 We are also a 24 hour AC repair service for when you need us most. 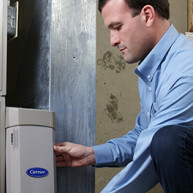 Our technicians will get there quickly when you need 24/7 AC service in Apopka, FL or the surrounding areas. So if your AC goes down at 10:00pm on a Saturday night in August, you don't have to go shopping at Lowe's for commercial fans to get you through the weekend! 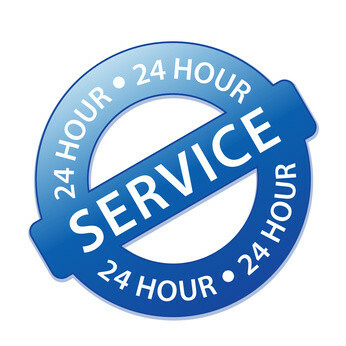 Call Eggert Cooling & Heating day or night and take advantage of our 24 hour AC service. And our pricing is always fair and among the most competitive in town. 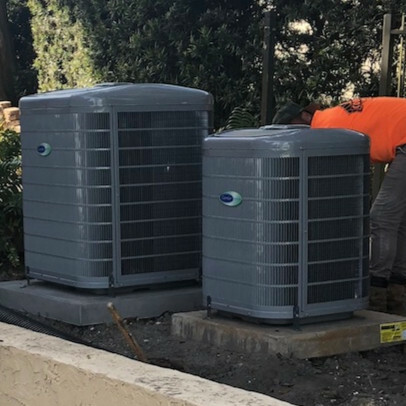 Call Eggert Cooling & Heating Solutions, LLC in Apopka, FL today at 407-252-3785 for the HVAC contractor who always works to exceed expectations. 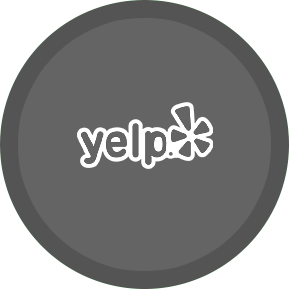 We take pride in our work, remaining committed to providing quality, professional services every visit! Would You Like To Receive Exclusive Specials? Were rated at 5 stars!